Channel Islands have reintroduced a classic from their back catalog – their all-time most popular design, The OG Flyer. In 1999 Al Merrick was searching for a solution to team riders’ dilemma of needing more speed and flow in smaller, weaker waves while maintaining a proper high performance approach (World Tour Level surfing in less than ideal waves). 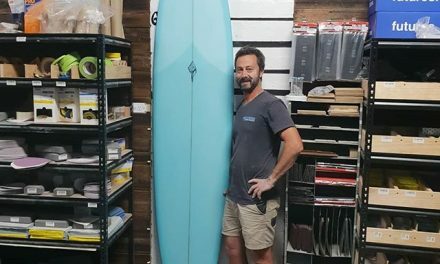 The Flyer was his answer – a design that was a distinct departure from the then overly narrow designs (6’2″ x 18 1/4″ x 2 1/4″) and helped set the stage for the modern shorter, wider, performance shortboard. 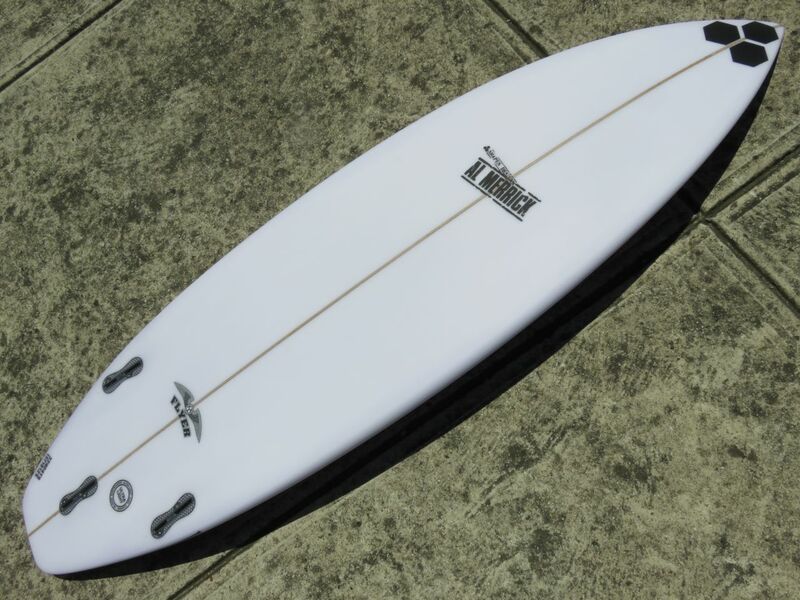 Over time, this model proved to be a great all-rounder / everyday board for most – or an excellent small wave shortboard for those that are more advanced. 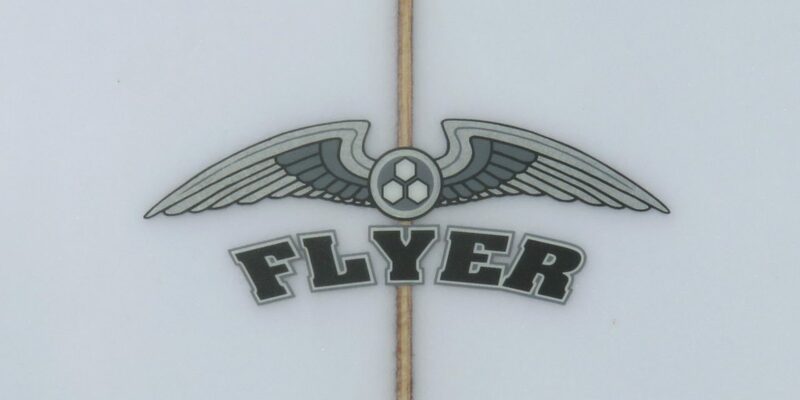 A beautifully balanced board to look at, the OG Flyer has bottom contour that features a single concave entry to double through the middle and a vee exit. This combination not only makes this board fast, but it also allows for plenty of lift when the waves aren’t giving you mush push and super clean transitions from rail to rail. 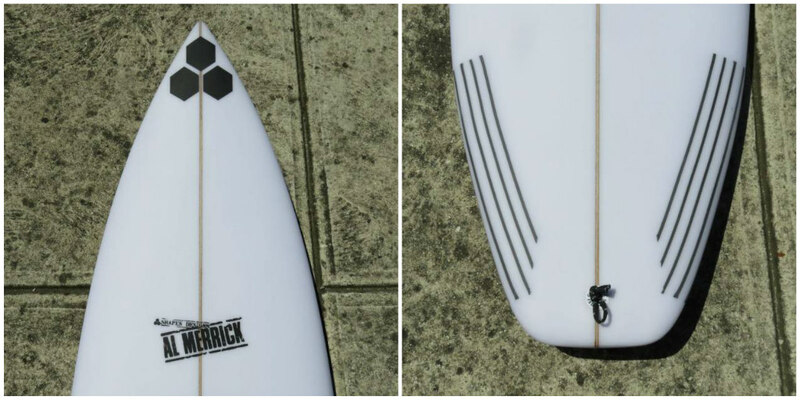 The outline is slightly fuller than most contemporary shortboards, a nice flowing curve from nose to just in front of the fins where it is broken by Al’s signature bump squash tail – which helps you snap tighter in the pocket and break line with ease. There is plenty of foam in the centre of the board with a fairly full deck that leads into a slight down rail. 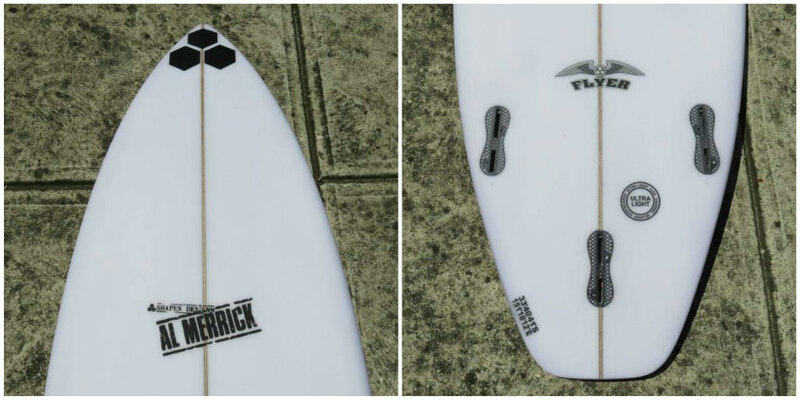 A generous amount of foam has been kept in the front third of the board for paddle power and glide across mushier sections enabled by a subtle beaked nose. I have had a couple of these over the years and they are by far one of the cleanest & easiest shortboards to ride I’ve ever owned. They go fast, paddle well, have a pretty decent wave range & really turn beautifully – what else can I say except “highly recommended”! 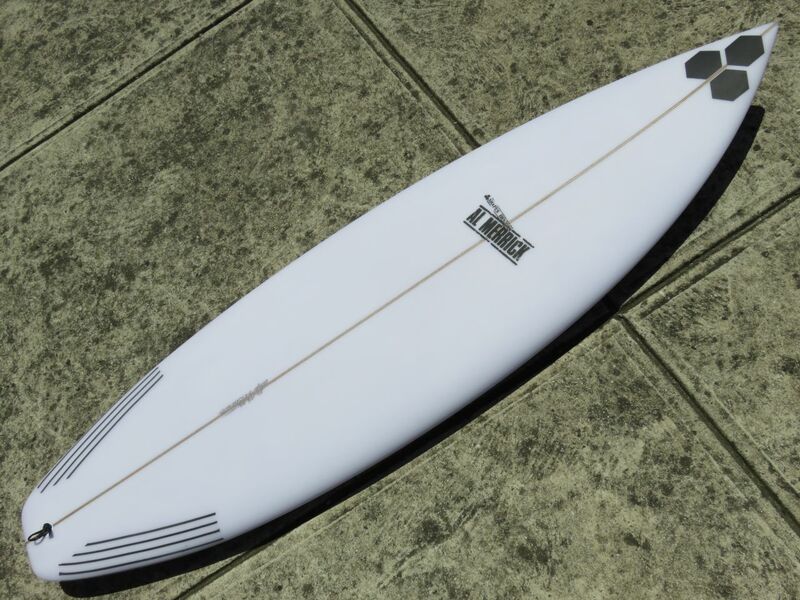 I’d ride it a touch over your normal volume because you tend to go a little shorter in one of these compared to most performance shortboards. The Shaping Room, OG FLYER from CI Surfboards on Vimeo.